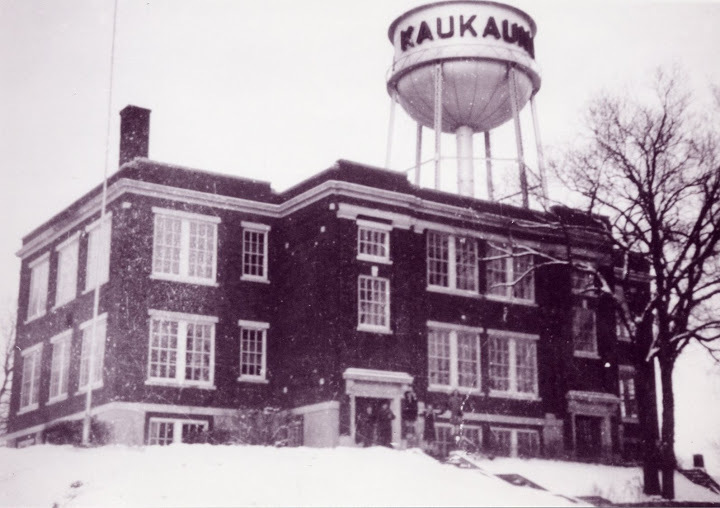 #WhereAmIWednesday Do you remember this school?
. 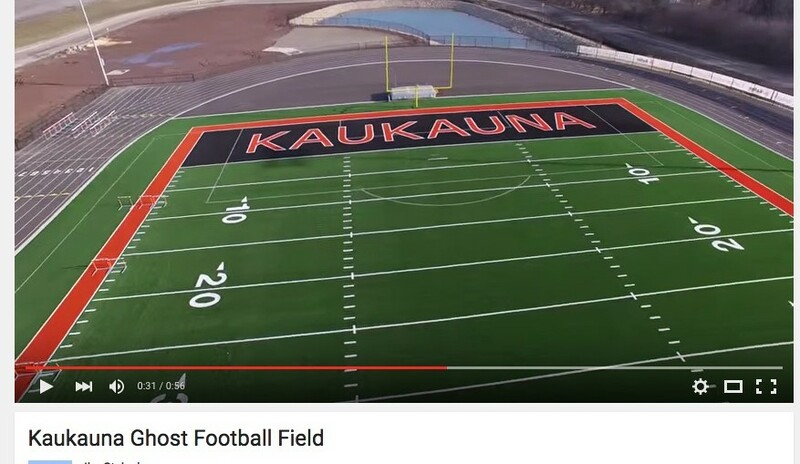 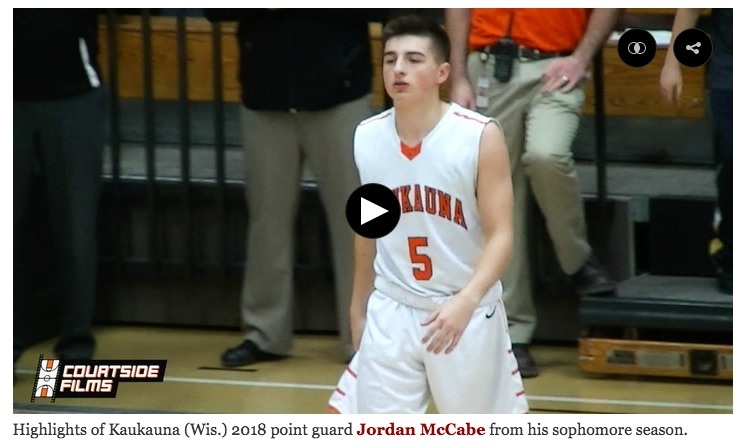 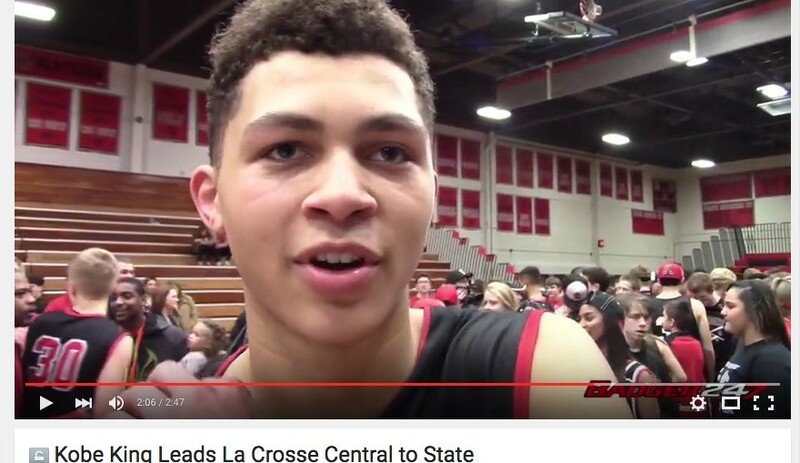 Scroll down for video Jim Steineke posted this YouTube March 12, 2016 of a drone's eye view of the new Kaukauna High School football field.
. Scroll down for video Highlights of La Crosse Central star Kobe King, who the Ghosts will face for the second time this season when the teams meet in the semifinal game of the WIAA Division 2 state basketball tournament.